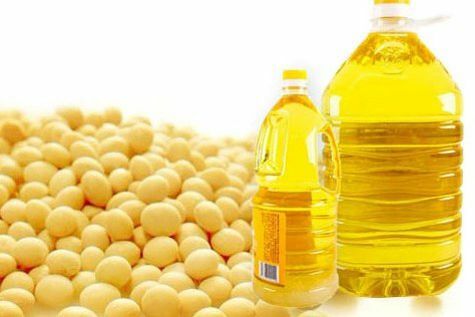 Soya beans produce edible oil which is light, clean and flavored. This makes it more popular and liked by many people. The soybean oil is composed of 60% polysaturated fat and 24% monounsaturated fat which combines to form a kind of oil that is healthy for the heart. 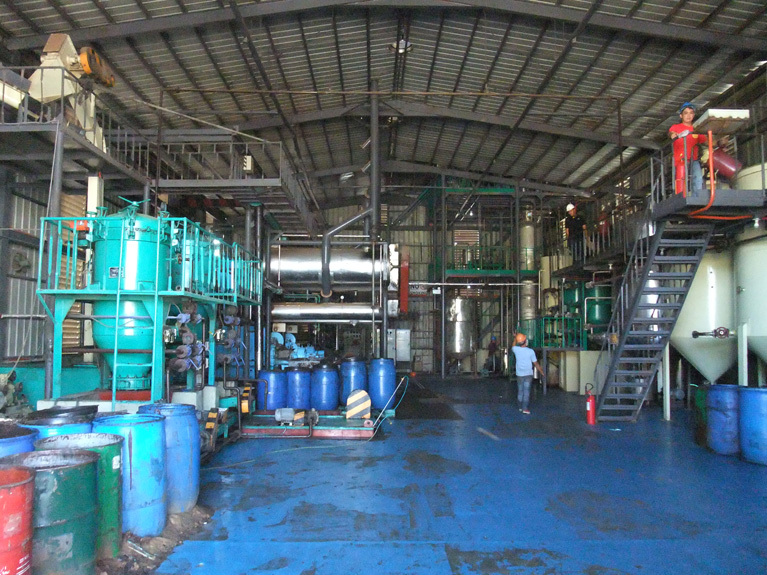 The extraction of oil from soya beans can be done by use of several methods including: commercially, chemically, by use of hexane and also by cold pressing. Soya oil can be done in small and large scale. In total 65% of soybean oil is extracted. 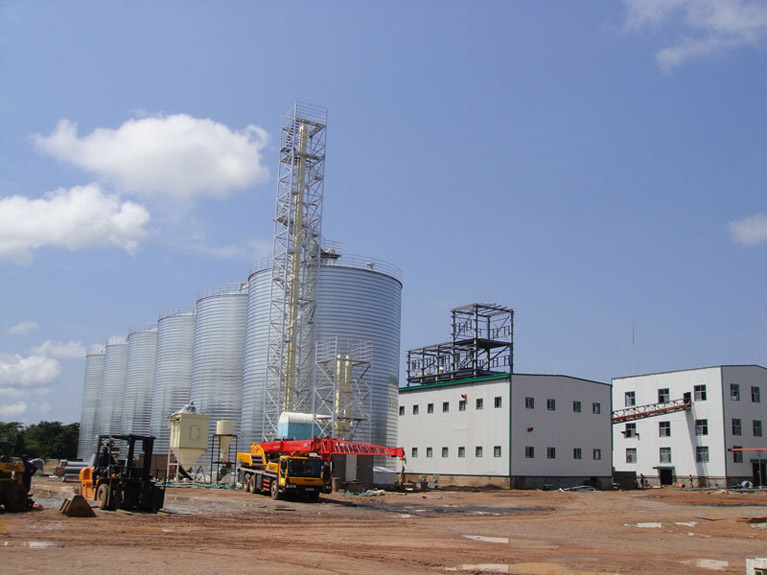 In the modern society processing plants extract soybean oil by solvent liquid transfer whereby the soya beans are cleaned then they are cracked, dehulled and later conditioned into a thin flake before they enter the extractor for oil removal. In soya bean oil extraction plants oil is extracted through machines but then at home people use the available resources. Below is the process of extracting oil through the industrial process. 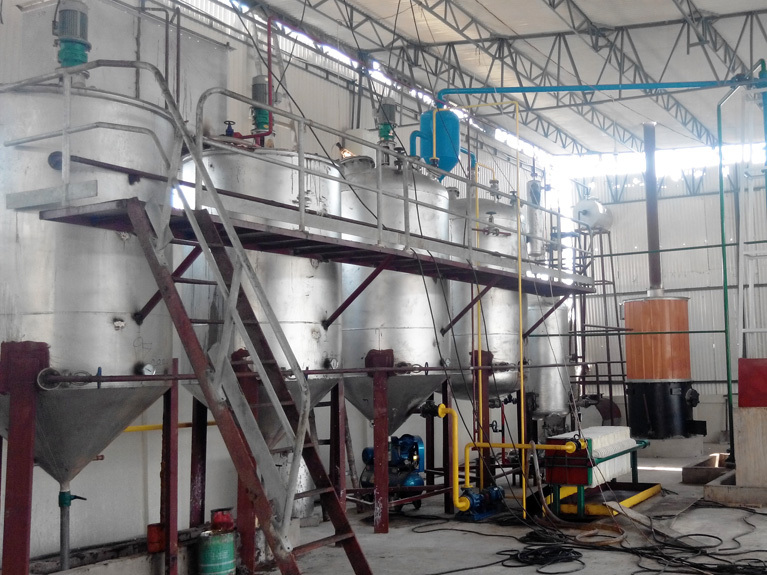 The commercial or industrial soya bean oil extracting system is mainly composed of the seed cleaning and crushing plant, the softener, the presser and refiner and also the extruder and roller. In the seed cleaner there is a magnetic separator which removes impurities such as nails, wires and iron. In the cleaner bean stems and pods are also removed. The cleaned beans are taken to the crusher where the beans are crushed and separated from soybean skin and from bean kernels. The beans are broken to about four to eight valves. The preferred crusher is the tooth rolled with cutting impact and bending effect such as the YPSG series which has a little noise and uniform output. Crushing helps increase the surface area of oil seed. 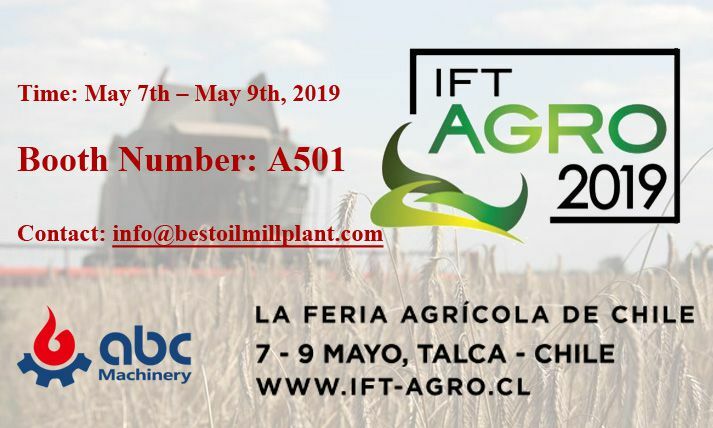 The process is conducive to the transfer of temperature and temperature and moisture in softening process of oil seed ensuring softening effect. The result is softened in order to adjust the oil seed moisture and temperature to improve its elasticity for the best condition for the rolling process. The softening temperature is based on the level of moisture in the soybean. If the moisture is ranging from 13%-15% the temperature should be between 70℃-80℃ which takes about 15-30minutes. The commonly used softener is the horizontal softening pot which helps avoid abrasion of scraper and heating layer hence long life. Softening reduces power degree and the sticky roller phenomenon. Extruding then takes place where the crushed and rolled soybeans are put into a porous expanded granular material. It requires high temperature for a short processing time ie 110℃-200℃ which lasts between one to three minutes. During rolling the oil seed is graduated from a granular level to flake. This helps destroy the cell structure of the oil seed. It also increases the surface area of seeds and shortens the distance of the oil flowing out. Moisture and temperature of the materials should be controlled. The flake is then taken for pressing where it is squeezed and pressed and under pressure oil seeps out through the press cage gaps and gathers into oil reservoirs. The oil extracted is then filtered to remove solid particles. The oil is later refined, packed and transported for sale. 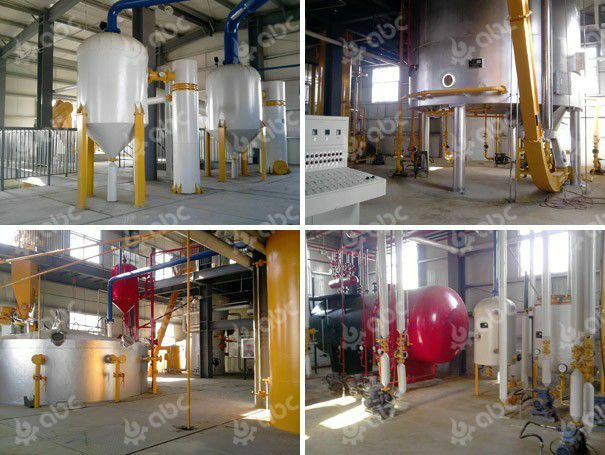 Some of the features of a soybean extraction machine is that its extraction system should be able to adopt highly to different raw materials, all its equipment should be able to exhaust gas absorbed in the system, it should have a full energy saving design which will utilize the heat energy oftenly and also save steam consumption. Lastly it should be able to adopt the negative pressure and evaporation ensuring that there is excellent soybean oil quality. Some of the advantages of soybean oil is that it is high in nutrition, it has a light colour and it also does not bubble during frying. Soybean oil quality is measured in terms of free fatty acids. 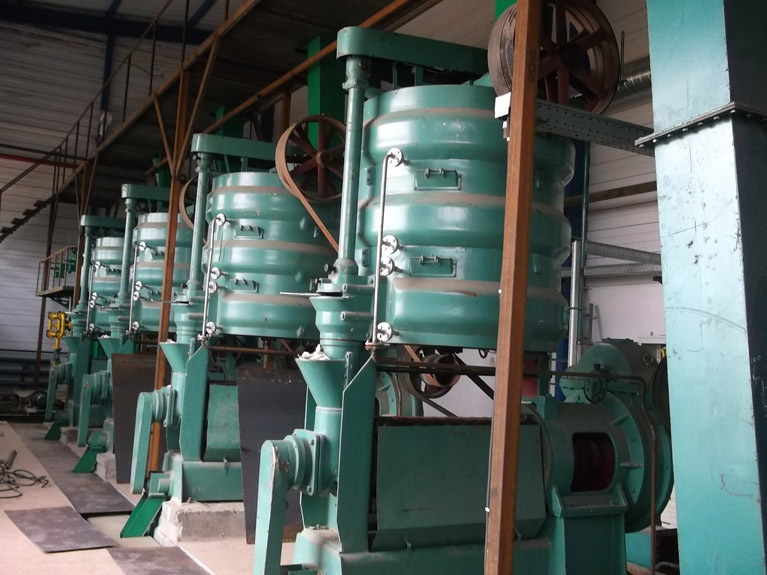 The general fat extraction process is cleaning of soybeans, crushing them, softening them flaking and pre- pressing extraction which is the basic process in soybean oil processing plants today.